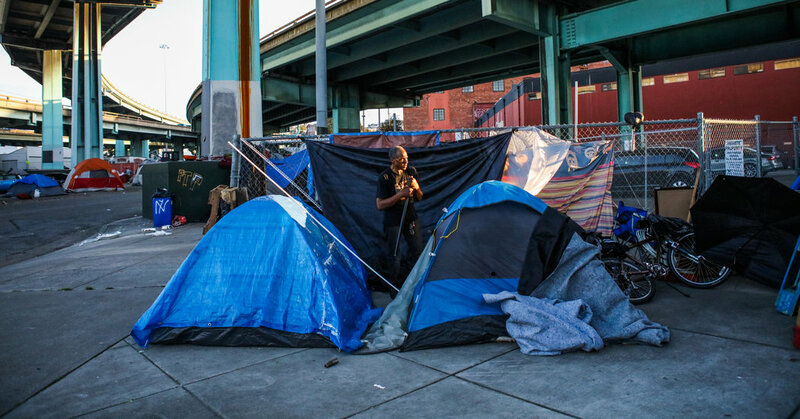 Homelessness in San Francisco, not the stuff of a new Tony Bennett song. Assuming a visitor could find public or private transportation – no sure thing, based on my recent experience – inching along a few blocks took forever. Walking might have been a better option except for the large, aggressive homeless contingent. Many streets had a distinctly unpleasant aroma. Singling out San Francisco as an example of a California city falling prey to uncontrolled population growth would be wrong. California has all too many cities whose population density increases are out of control. At the top of the list is Lodi’s neighbor to its north, Elk Grove, the once sleepy little town which during the last decade leads not only California but the nation among mid-sized cities with a staggering 155 percent population growth. For a statewide look at how California has been transformed from the haven it was when I was grew up in Los Angeles during the 1950s to the massively overpopulated state of today, watch the CAPS mini-documentary, California: Then, Now.